TOKYO NATIONAL MUSEUM - Collections The TNM Collection Object List Daruma (Bodhidharma). Inscription by Issan Ichinei. 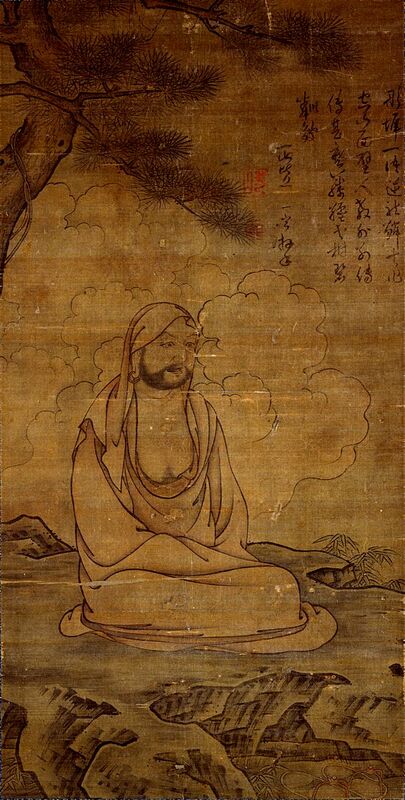 >> Daruma (Bodhidharma). Inscription by Issan Ichinei. 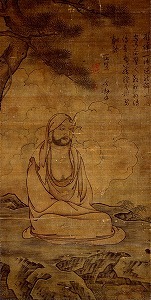 Daruma (Bodhidharma). Inscription by Issan Ichinei.